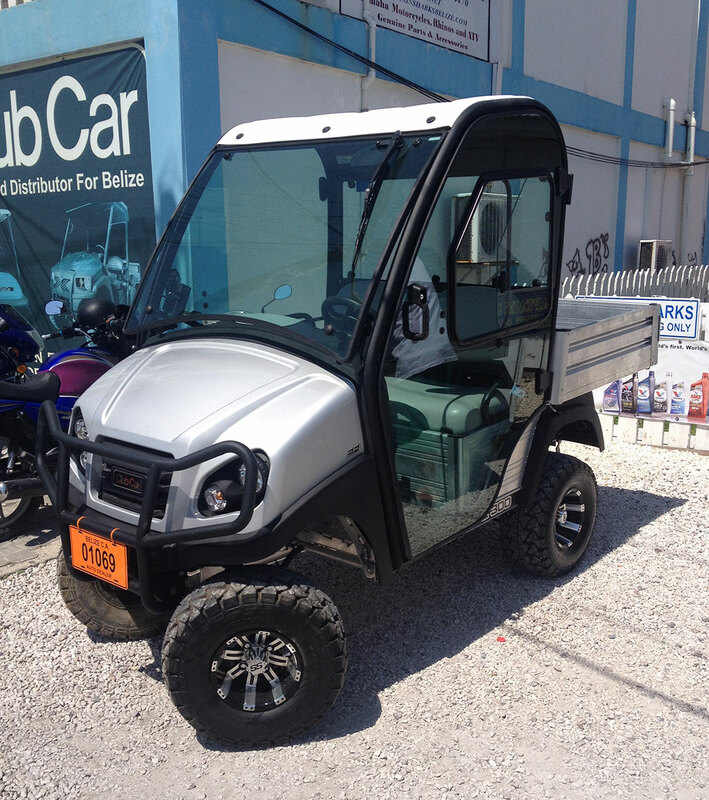 New Carryall 300 with an Electronic Fuel Injection Motor! 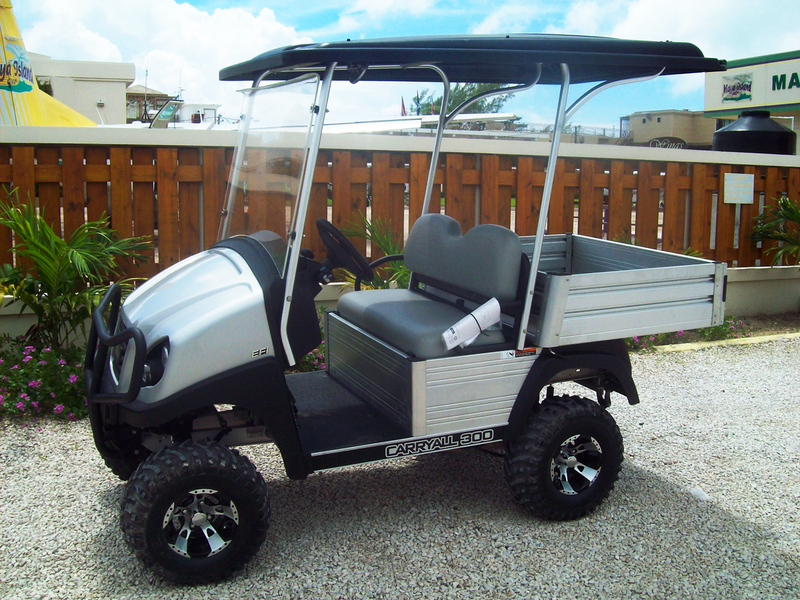 Captain Shark’s is proud to feature a new Carryall 300 with an Electronic Fuel Injection motor! 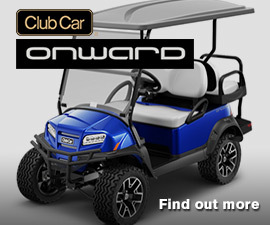 This is the new model of Carryall by Club Car. Visit us, today! This car is available for viewing and test driving in front of our shop!